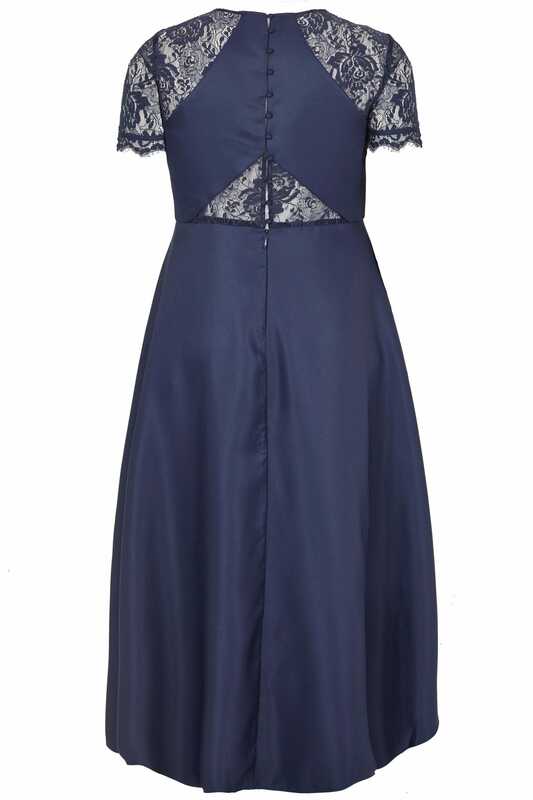 Front length from (approx): 94cm/37"
Back length from (approx): 134cm/52.7"
This timeless dress from Chi Chi London will serve as an elegant turn-to season after-season. 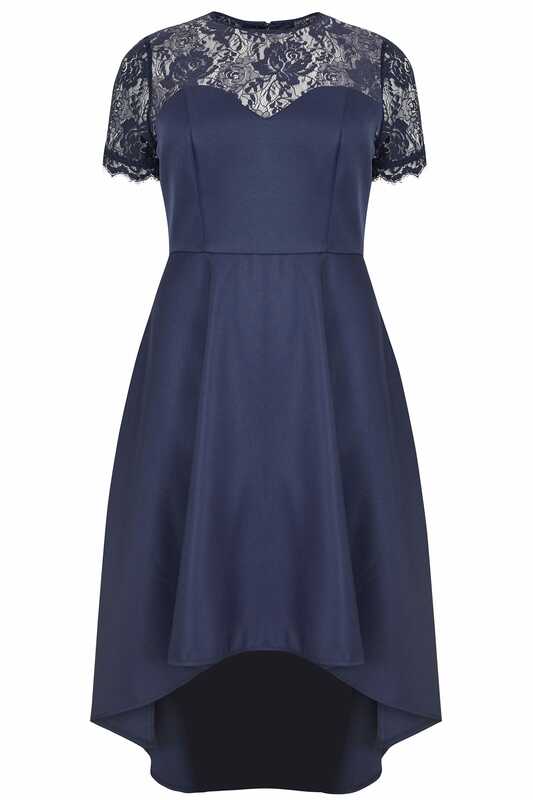 Designed with a flattering high low hem, it oozes feminine appeal with floral lace detailing. Serving as the ultimate party and special occasions style.